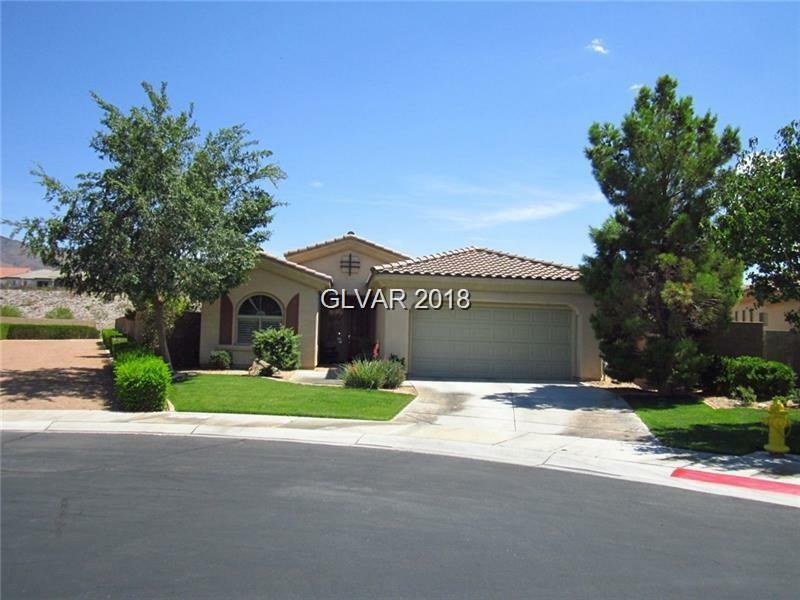 Rare opportunity to own an Anthem Country Club 1-story home on 1/4 acre lot! Home offers amazing curb appeal on the popular Arietta floor plan. Great Room concept features custom shutters and beautiful natural light. Generous eat-in kitchen w/ upgraded cabinets and counters. Covered patio overlooks a massive yard with serene mountain views. Perfect for those who want to create their own backyard paradise. Garage is oversized for golf cart. Directions: From Eastern And The 215 Head South, Turn Left Onto Anthem Pkwy, East On Anthem Club Drive Then Right Once Past Guard Gate. Right On Colleton River Dr To Mohansic.